All individuals who cease to be taxed as US persons file tax returns to signal that change in status to the IRS. Typically, this happens on a dual-status tax return: for part of the year you are a US person reporting your worldwide income, and for part of the year you are a nonresident of the US reporting only your US source income. For people whose change in status is also an expatriation event, there is another form to file: Form 8854, Initial and Annual Expatriation statement. Many expatriates also have ongoing filing requirements in the US for years after the expatriation year, typically on a nonresident return to report US source income. This issue is an overview of the various filing requirements that expatriates can expect for the year of expatriation and in subsequent years. The United States is one of very few countries in the world that uses a citizenship-based tax system. Citizens and permanent residents (“green card holders”) are taxed on their worldwide income, regardless of where in the world they happen to reside. Nonresidents are taxed only on US source income. When someone switches status from US person to non-US person, the rules under which they are taxed in the US change: they go from being taxed on worldwide income to being taxed only on US source income. Individuals must file tax returns covering an entire calendar year; it is not possible to file a short-year return. Therefore, when someone switches status from US person to non-US person, they are filing returns for a calendar year in which they are taxed under two different sets of rules. To report their income properly, they file what is called a dual-status return. “Last Year of Residency. If you were a U.S. resident in 2018 but are not a U.S. resident during any part of 2019, you cease to be a U.S. resident on your residency termination date. Your residency termination date is December 31, 2018, unless you qualify for an earlier date as discussed next. The later of (1) or (2), if you met both tests. For our purposes here, if you turn in your green card, which is generally your expatriation date, may not be the same day as your residency termination date. The same is true for citizens: the date that you terminate your citizenship may not be your residency termination date. Your citizenship termination date is still your expatriation date, but in some situations, you would use a different date as the dividing line between resident and nonresident status. A US citizen is present in the US for all of 2016 and 2017, and from 01 January to 30 April 2018. He leaves the country and gives up his citizenship on 01 May 2018. He later returns to the US for the entire month of December 2018 to visit family. This person will meet the substantial presence test for 2018, because he is in the United States the requisite number of days over the three years 2016-2018. And because his last day of US presence is the last day of the year, his residency termination date will be 31 December 2018. This person’s expatriation date is 01 May 2018, but his residency termination date for income tax return purposes is 31 December 2018 and he/she would simply file a resident return for the year, rather than a dual-status return. A different scenario can occur for green card holders: if, for the year that they turn in their green card, they make a treaty election to be taxed as a resident of another country under the tiebreaker rules for taxpayers who are residents of both countries, then they would be a nonresident for the full year. A taxpayer in that situation would file a nonresident return for the entire year, rather than a dual-status return. Form 8854 is required of all expatriates for the year in which they expatriate, regardless of whether you are filing a dual-status return, filing a resident return for the full year, or filing a nonresident return for the full year. Form 8854 is filed along with the expatriate’s income tax returns for that year and has the same due date. Form 8854 asks for some basic information about the filer – when they expatriated, whether they were a citizen or green card holder, etc. It then asks for information that will tell the IRS whether they are a covered expatriate or not. Covered expatriates have to fill out a section of the form about their assets to show the IRS what assets are subject to the deemed sale under section 877A, and what assets get a different tax treatment. Non-covered expatriates do not fill out that information. Lastly, both covered and non-covered expatriates must provide the details of their personal net worth and information about income reported on their US income tax returns. After you expatriate, you will be treated as a nonresident alien for all future years, assuming that you do not get a green card or meet the substantial presence test for any year. For the rest of today’s issue, I will assume those facts – that the paperwork required after the year of expatriation is for someone who does not become a US taxpayer again either by obtaining a green card or meeting the substantial presence test. If you have income from US sources after expatriation, you will most likely need to file a US return. But if you have no assets in the US and receive no income from US sources for the rest of your life, you will never need to file a US tax return again. If you do have US source income, you still might be able to avoid filing a US tax return if you have the “right” types of income and if your tax liability is fully satisfied by withholding. In my experience, however, accomplishing this result can be difficult, because withholding agents do not always withhold the correct amounts of tax. 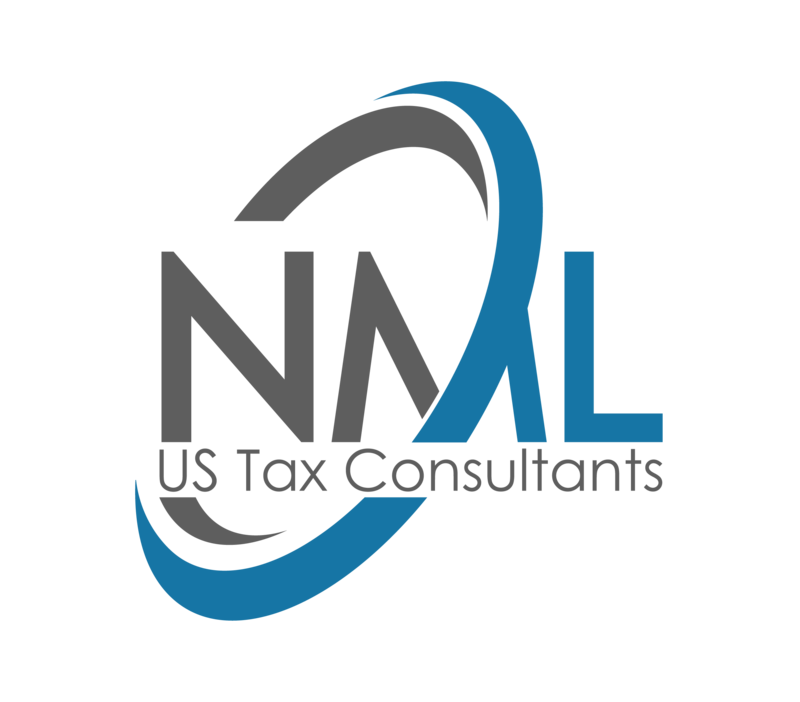 Ultimately the responsibility is on the taxpayer to file the required returns and pay the correct amount of tax, so more often than not, my nonresident clients continue to file US returns for at least a year or two after expatriation. After you cease to be a US person, you need to notify all payors of US source income that you are a nonresident so that they can withhold the appropriate amounts. In general, individual nonresidents pay tax at a 30% flat rate on most types of income – basically, everything except income from a US trade or business, or from the sale of US real property. However, if you live in a country that has a tax treaty with the US, certain types of income may qualify for a lower tax rate. You need to either claim the treaty rate on the withholding forms that you provide to the payor, or you need to make a treaty election on your tax return to qualify for the lower tax rate. Check the treaty for the country where you reside (not the country of your citizenship, if these are different) to see what treaty rates are available. The form you provide to US payors to inform them of your nonresident status is Form W-8BEN. Send this to financial institutions where your US accounts are held and other payors of US source income as soon as possible after expatriating. If you are a covered expatriate, certain US assets – deferred compensation plans (think “pensions”), specified tax-deferred accounts (think “IRAs”), and beneficial interests in trusts – will be taxed. These assets are typically taxed as you–the covered expatriate–receive distributions. The tax is 30% of the amount distributed to you. In some cases the entire lump sum is taxed to you immediately, however. No matter which method is used to calculate your income tax on these types of assets, you must give the pension plan administrator, the IRA administrator, or the trustee a Form W-8CE. This tells them that you are a covered expatriate and that they have an obligation to withhold income tax from distributions they make to you. Form W-8CE must be given to them within 30 days after your expatriation date. If you fail to do so within that timeline, then certain assets may be taxed to you as a deemed lump sum payment when they would otherwise qualify to be taxed at 30% on distributions only. Some covered expatriates must continue to file Form 8854 each year after they expatriate, if they made an election to defer tax for the year in which they expatriated, if they have what is called “eligible deferred compensation” items, or if they have an interest in a nongrantor trust. Leaving the US tax system takes time and a lot of paperwork. There is no shortcut. Be prepared by familiarizing with the various types of paperwork that will be required for the year of expatriation and in the subsequent years. To be ahead of the game, close out 100% of your US assets and make sure you will no longer receive any US source income before you expatriate.